Download Brand Poster Mockup PSD For Free. 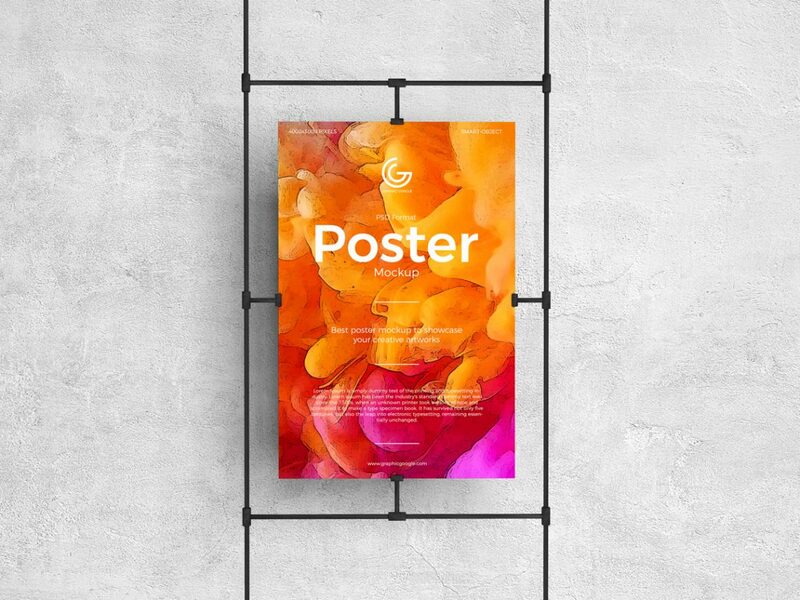 We are providing you our new designed beautiful graphical attribute of Free Brand Poster Mockup PSD Vol 1 that is designed under the ideas of the latest techniques. This mockup is a demand of almost every designer who needs to get proper marketing stuff in the shape of the poster and this mockup will be the best resource for this kind of usage. We apply all the directions that are a need for accuracy and you will love it when you utilize it. So, keep utilizing our graphics for the best outcome.